"Three men will attempt a groundbreaking expedition in Antarctica this 2017 season... we are proud to be involved"
The Sir Wally Herbert Award is proud to announce it has chosen to sponsor the Spectre Expedition as its first official grant. In total, £50,000 has been donated and we are very proud to be a part of such a pioneering adventure. 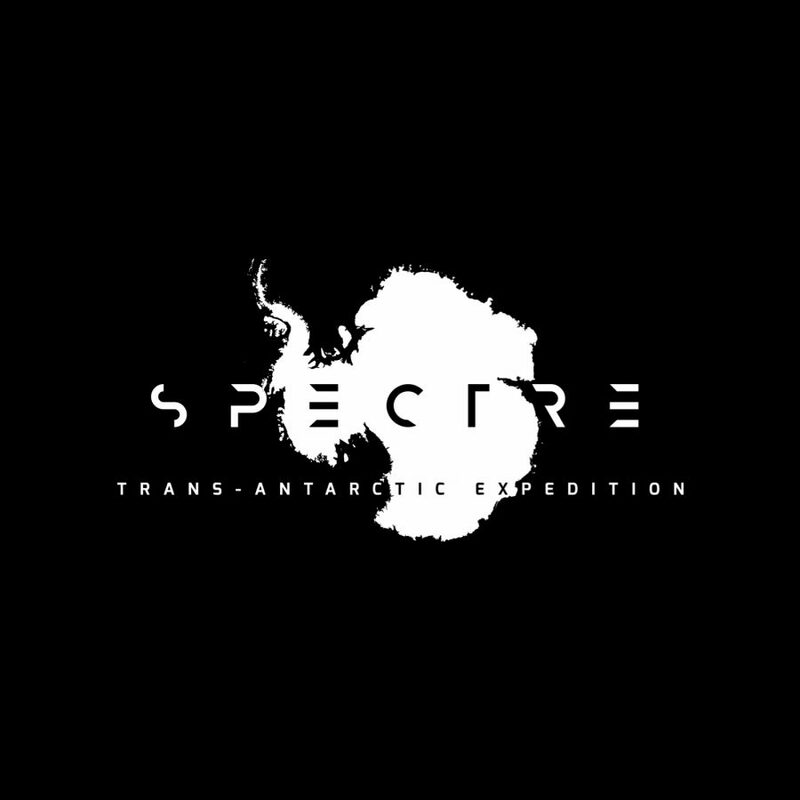 This expedition aims to utilise modern polar knowledge & techniques that enable low impact, long distance travel at high speed to access & explore a region previously beyond the reach of independent expeditions, the most remote mountains on Earth; the Spectre in the Gothic Range of the Transantarctic Mountains. A complete, unsupported traverse of the Antarctic continent will then be undertaken assisted by kite. This is a truly groundbreaking expedition and you can read more about it via the website here. 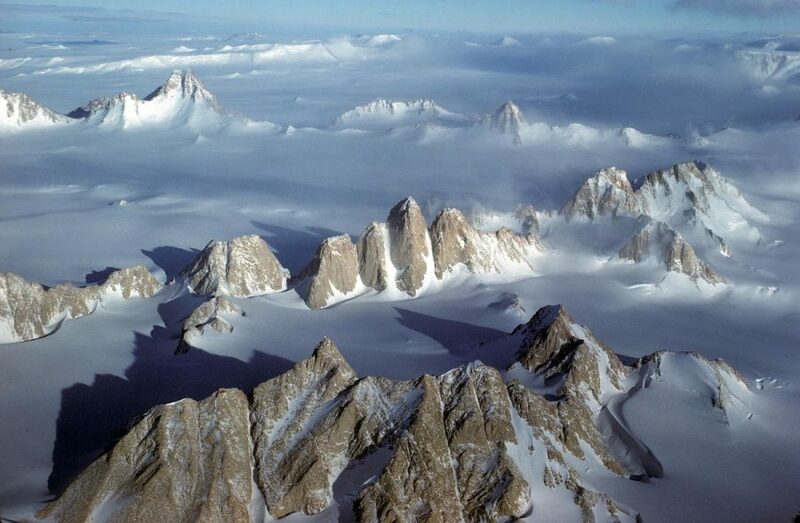 Antarctica will be reached aboard an Antarctic Logistics & Expeditions (ALE) flight from Punta Arenas, Chile to ALE’s logistics base, the Union Glacier Camp in the Ellsworth Mountains on 15th November 2017. A ski equipped Twin Otter aircraft will fly the team 600 kms South to ALE’s Theill Skiway fuel depot . After refuel the aircraft will fly to a drop off point at 88˚S, 110˚W, 300 kms towards the Gothic Mountains, the aircrafts maximum return payload range. For the next 69 days the team will be unsupported and self sufficient. A 20-day food & fuel depot for the return journey will be cached at the drop off point. Kites will be used to travel the remaining 350 kms to the Gothic Mountains. 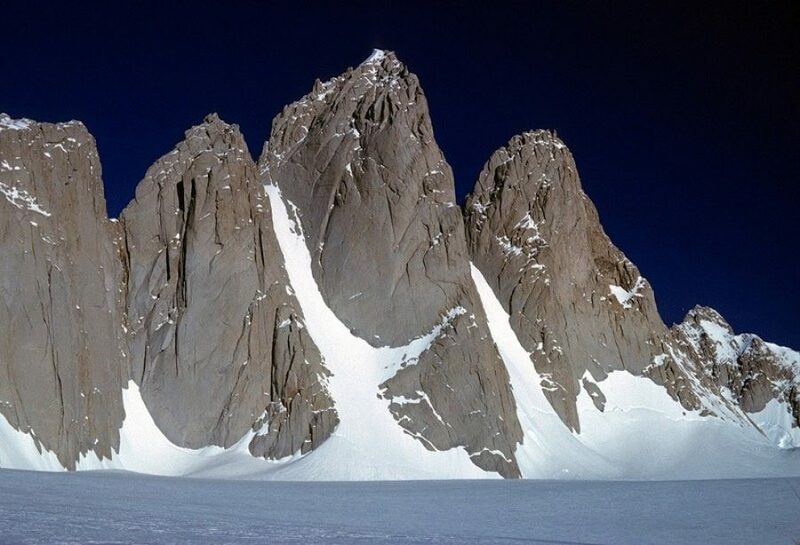 20 days will be spent climbing first ascents and exploring the most remote mountains on Earth. All climbs will be made in Alpine style. No fixing rope, No drill & No bolts will be carried.